These days entertaining at home means you will eventually end up somewhere in the kitchen. 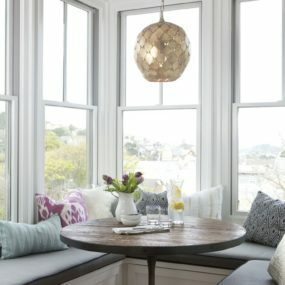 Therefore, it is important to have enough seating space for your guests. The right kitchen island bar stools can transform your kitchen from a simple area that food is prepared to a welcoming, inviting space. Here are trendy kitchen counter stool ideas that will inspire your next kitchen renovations. White stools are the perfect calming effect. They bring your entire decor together while being charming and elegant. There is something about them that makes you feel as if they work perfectly in all of their surroundings the key is pairing them with like colors to keep the stools as a main focus. 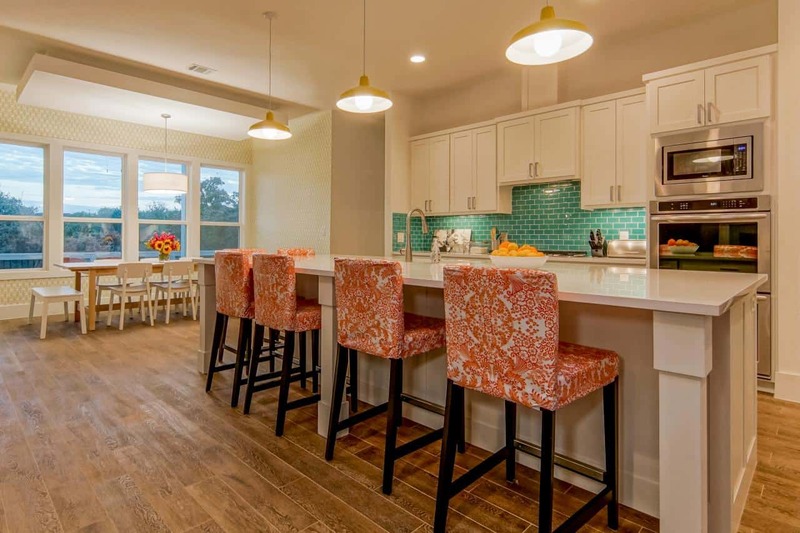 White bar stools are perfect when you are working with a bit of color in the kitchen. 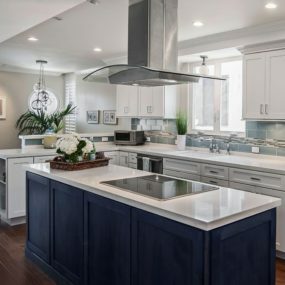 This is especially true if your kitchen island offers a bold shade or two. The white barstools will contrast and work well with any color in the kitchen. Additionally, they are a chic way of having barstools that appear high end. The beauty of modern bar stools is that they come in different shades and sizes that add an intricate feel to the kitchen. 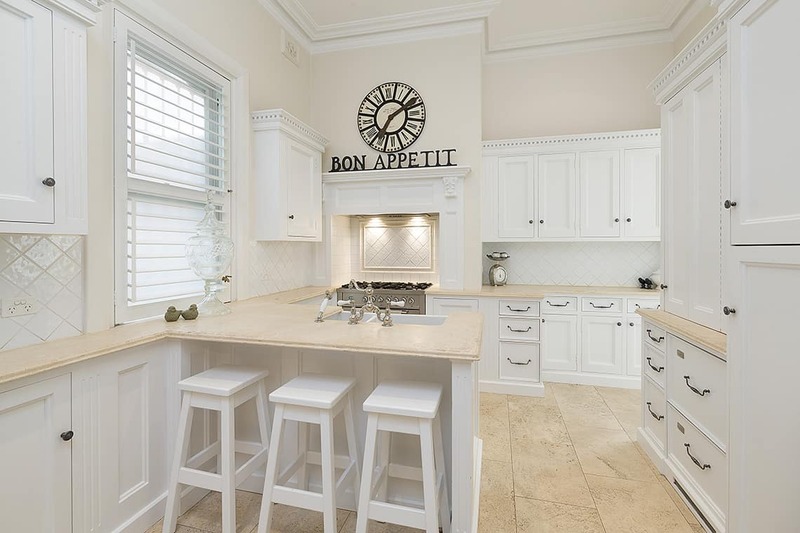 You can have the most traditional kitchen and adding modern stools will make the area have a touch of contemporary. You can even use the same hues to keep it concise with the decor. 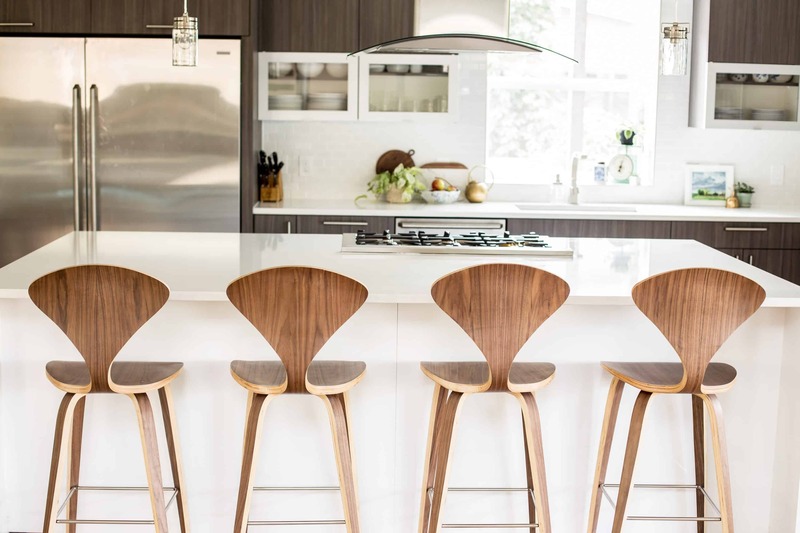 Modern stools are great because they add a contemporary feel to the kitchen space. This will make any traditional kitchen comeback to life with a modern feel. Modern stools come in numerous different shapes, textures, and styles. The industrial bar stools will bring a hint of rustic to any kitchen decor. 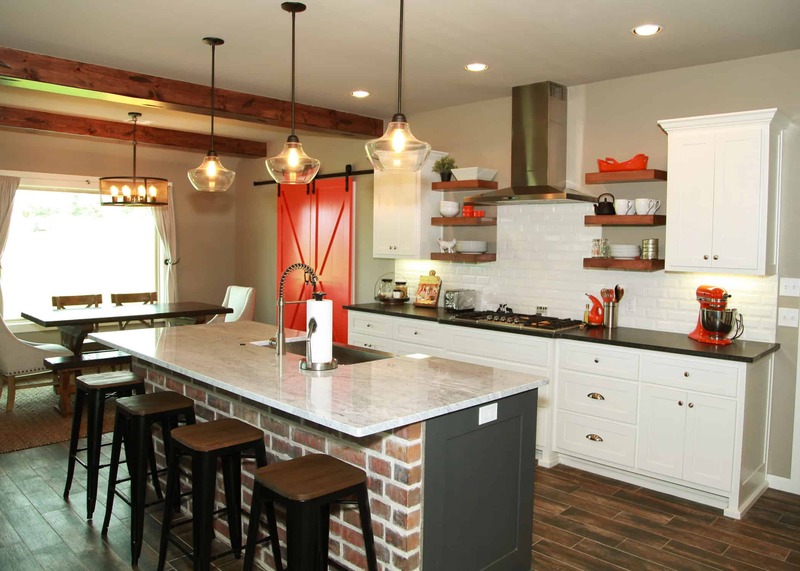 The idea is to have a hint of rustic become a part of the norm in the kitchen space. Pair it with other wooden bits of decor to bring the entire industrial feel. These bar stools work great because they have typically have stainless steel, iron, rough wood, and/or metal these elements are traditionally already part of the kitchen décor. Therefore, having these stools will blend right into the space while having the industrial aspect of them stand out. Leather stools come in all shapes and sizes which is great when you want to have a traditional element with a flair of modern.The leather will be the traditional aspect while the texture and style of the stool will be the modern take. 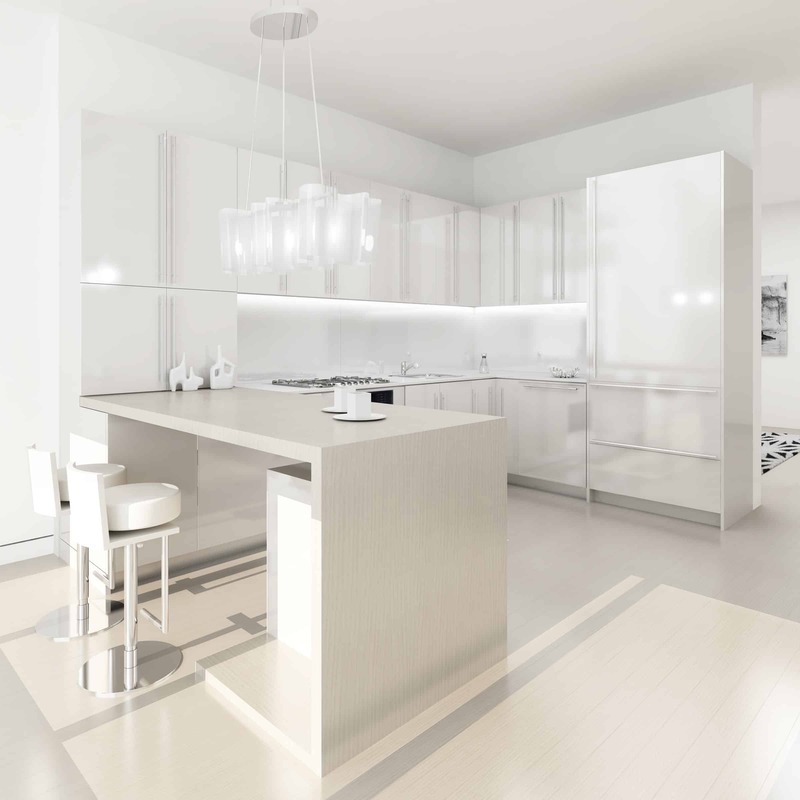 White leather works great in a contemporary kitchen that needs a hint of fun. Leather stools are usually a furniture item that works best in traditional kitchens unless you are working with a contemporary space that offers innovative features. When it comes to leather stools the design isn’t as versatile as other options are. However, they add an elegance that is difficult to recreate with any other style of stool. Mid-century stools are fun and contemporary in small doses. 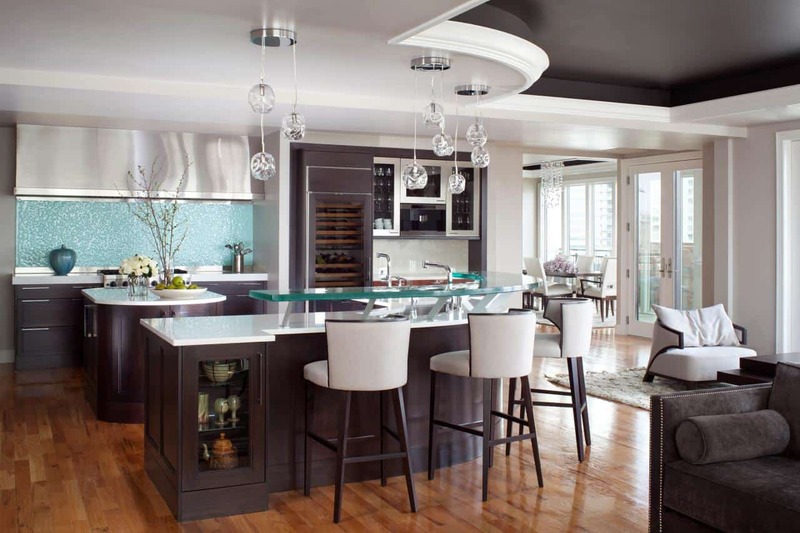 There is something about them that that makes them stand out regardless of what decor is used in the kitchen space. These stools stand out while blending it perfectly. Wood is an excellent option for mid-century bar stools. If you want to incorporate color and a bit of a contemporary appeal that is not all the way modern, a mid-century barstool is the way to go. 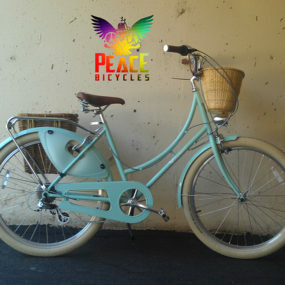 They come in subtle colors and designs that will enhance the space while still working well with the surrounding. Contemporary, fun, easy and versatile are the perfect ways to describe using transparent bar stools. The modern aspect of them will add charm in the space. Pair them in any kitchen for that hint of modern that simply works perfectly. 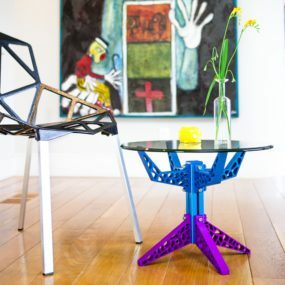 Although the stools are transparent they come in fun shapes that will add to their modern feel. Nothing is as versatile as transparent barstools. These stools work well with any color scheme, any décor and they create a fun appeal to a traditional kitchen furniture. 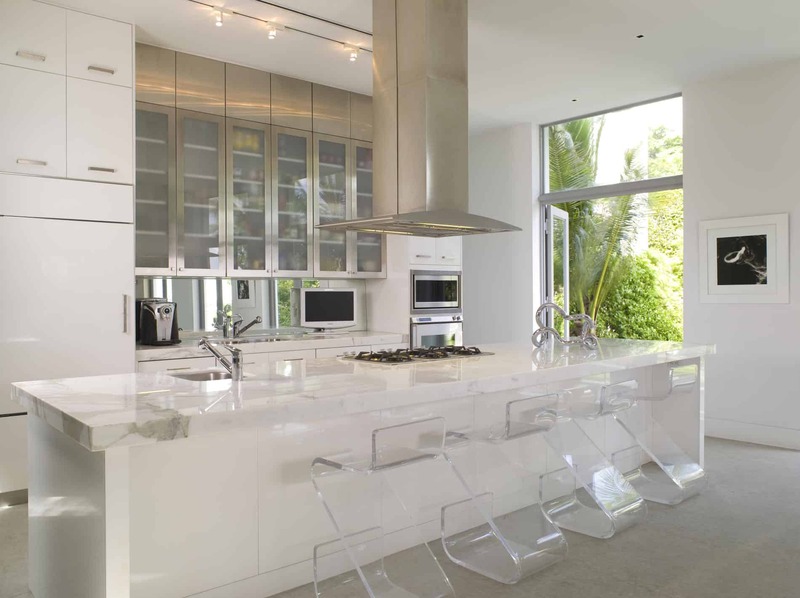 The transparent stools can be used in a bright kitchen to soften the colors in a neutral kitchen for a fun twist. Fabric bar stools are perfect when it comes to adding a pattern item to the kitchen space. The pattern will brighten up the space while adding color and beauty to the space. The idea is to bring something traditional and modern into one space with one item. 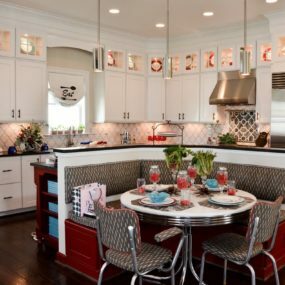 Fabric seats are one of our favorite because they come in fun patterns and textures that add to the kitchen. They also work well anywhere they are placed which makes the space appear put together. 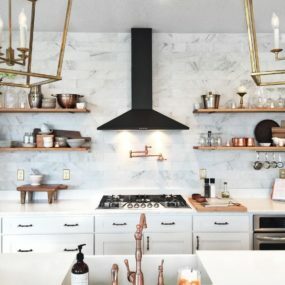 Add these in when you need a fun yet traditional element in your kitchen. Wicker is typically considered an outdoor furniture material because they work well with natures natural elements. However, they also work well in the kitchen. If you want to add a beachy feel to your kitchen space this is the perfect way to do just that. Choose multiple different wicker stools or mix and match them for a fun beachy vibe while you eat dinner. 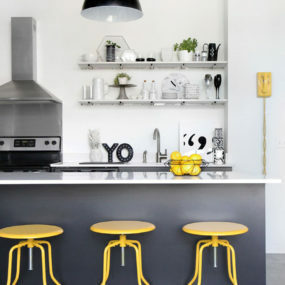 Bold bar stools are great because of how brightening they are in a kitchen space. 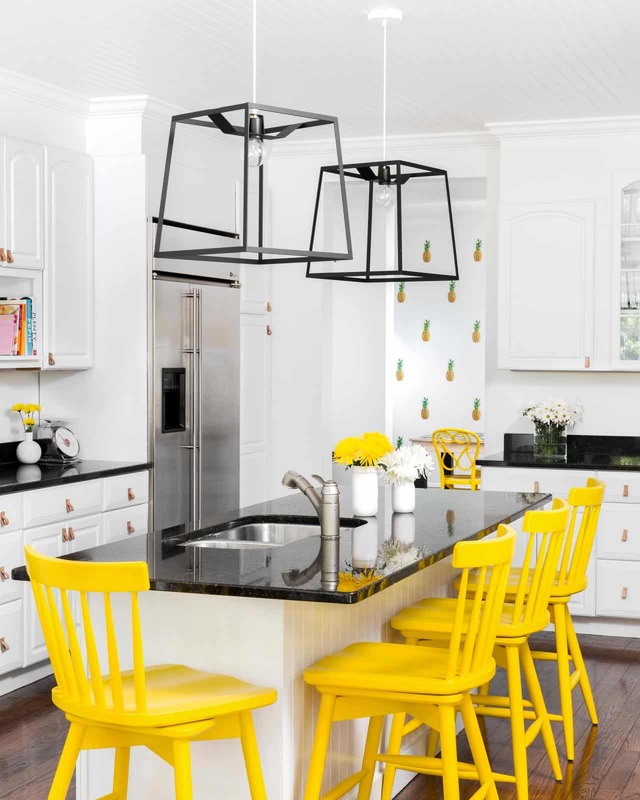 Yellow bar stools work exceptionally well because of the boldness and how lively they are. If you have an all neutral kitchen this is the way to go. 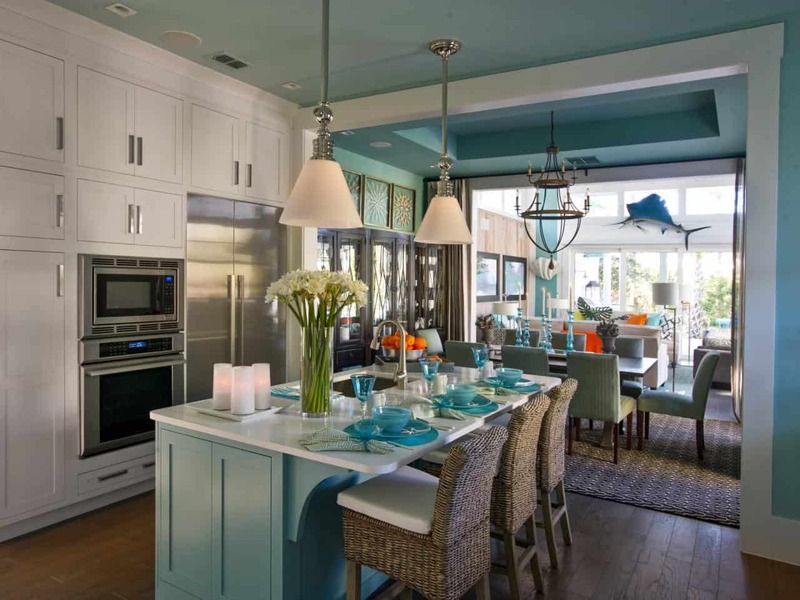 If you feel your kitchen is missing color this is the perfect way to add a bold hue in small doses. You can add colors such as red, yellow, orange, and blue to bring your favorite color to your kitchen with little to no hassle. The key is using simple stools in the bold hue. Sometimes simple is best. You may want to get creative and try multiple different shades, hues and stools in different colors but sometimes simple bar stools can make a huge statement. Pair them in a contemporary kitchen for the best outcome to help them stand out from the rest of the decor. When in doubt keep it simple. The simpler the stools the better the outcome. Simple stools will add to your décor without taking away from the décor you already have. Keep it simple and decorate around the stools for the perfect kitchen edition. 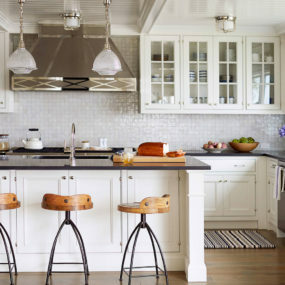 What better way to add seating to your kitchen than by having barstools? These stools will bring your dull kitchen back to life. 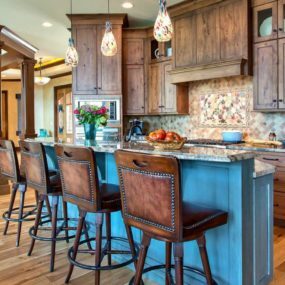 Please let us know in the comments below your favorite way to use barstools in your home.